Silversea Cruises are the epitome of ultra-luxury cruise travel, leading the market by its all-inclusive prices which include sophisticated and tasteful all-suite ships, exemplary hospitality and extensive worldwide cruise itineraries. Fully inclusive is just that. All food, beverages and entertainment on-board are included, along with transport into Town during Port visits, and shore excursions. Silversea Expeditions also include complimentary guided shore excursions aboard the Silver Explorer. All suites have sea views, and almost 90% have private verandas. Once on board, guests can expect professional entertainment programmes from shows to live music. They can also enjoy a variety of enrichment lectures delivered by guests speakers followed up by destination consultants being on hand to make the most of shore time. Dining is provided in multiple venues, including 24 hour room service, with no set table or time for meals. There is food for every taste, including gourmet menus designed and cooked by acclaimed chefs. Silversea's small ships allow passengers to discover the most intriguing ports worldwide. Whether sailing directly into the heart of St Petersburg, along the Amazon River, beneath Tower Bridge on London or through the breathtaking fjords of Norway, Silversea's luxury cruises will give you every opportunity to experience and enjoy the wonders of our wide world. 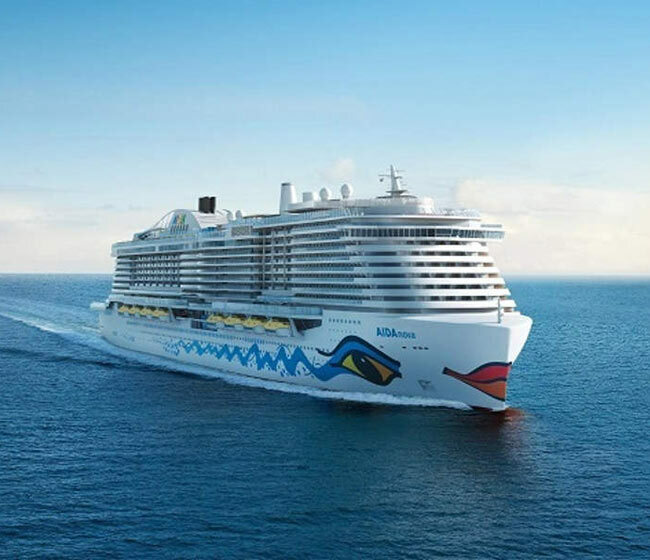 Amongst the exciting destinations to consider include the Mediterranean, Baltics and Northern Europe, Asia, Africa, Arabia, Indian Ocean, Alaska and Pacific Coast, Australasia, Caribbean, Panama Canal, Mexico, Canada, South America, New England, South Pacific, Russia and Japan. Also Polar expeditions are available aboard the Silver Explorer. As the ships are smaller, they are able to visit smaller ports and also able to dock in the middle of cities, which are inaccessible to larger cruise ships. With a fleet of six small luxury cruise ships which sail from Portsmouth, UK, Silversea promote an intimate, small ship environment to provide a personalised travel experience for its passengers – including Butler Service for all guests. 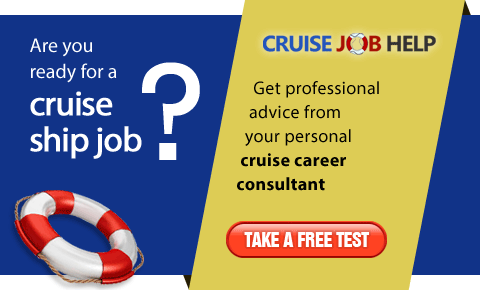 Silversea specify that only individuals who take a personal pride in their work, will be suitable to join their 1,600 existing award-winning cruise ship staff. 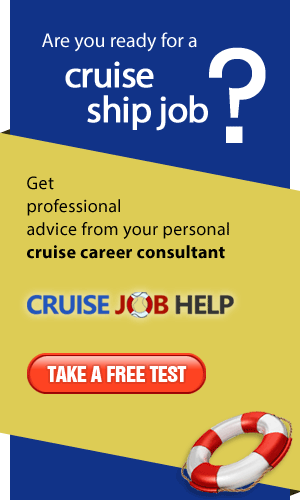 For information of employment opportunities go to Silversea's career site.